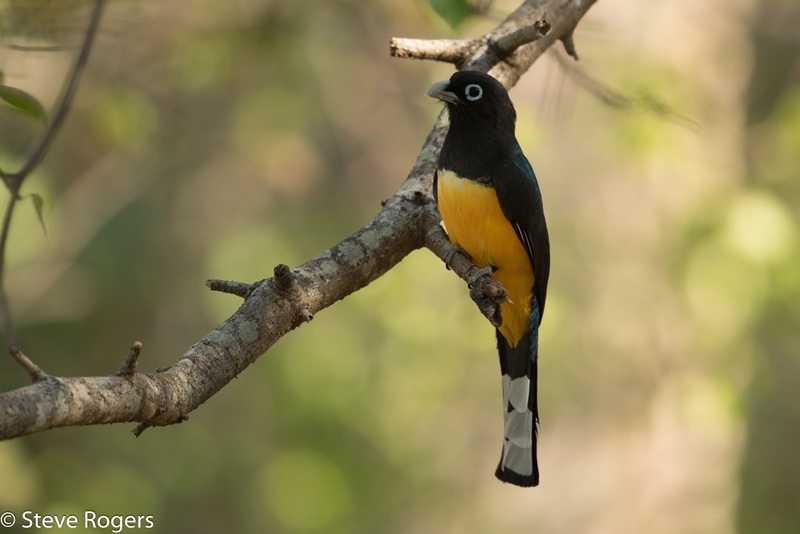 Today was a Trogon day with great views of the stunning Black-headed Trogon and also our first Elegant Trogan, albeit a slightly drab female. Patsy also found the intriguingly named Northern Beardless Tyrannulet. Other goodies included one of my favourite Nearctic warblers: Prothonotary Warbler, a stunning male of course. We also got to grips today with some hummingbirds. They are really difficult but we managed to id Cinnamon, Ruby-throated, Steely-vented and Plain-capped Starthroat. We also found a Mangrove Cuckoo, which I was pleased with as we missed this species in Florida. 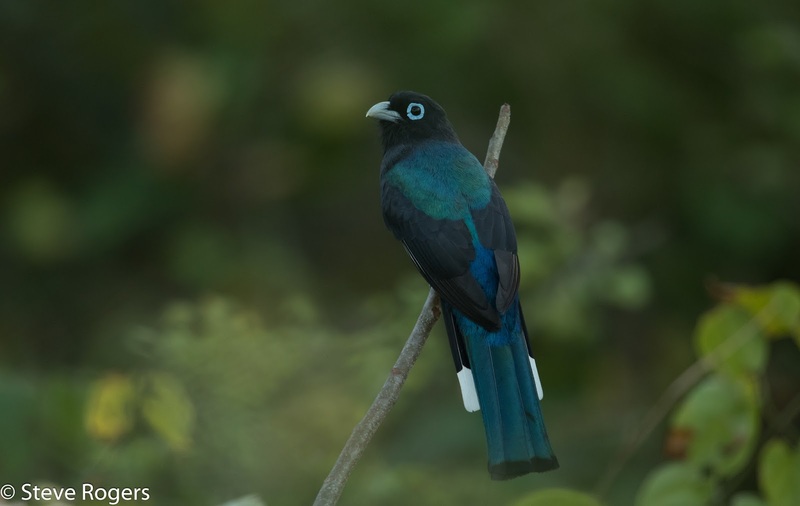 Photography is not the easiest as usually these birds are deep in forest canopy and the scene is quite dark. The first shot was taken with 3200 ISO.